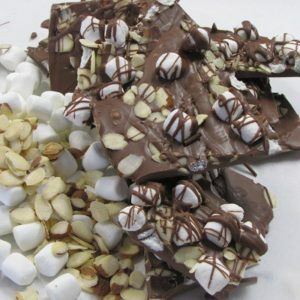 It doesn’t get any more FlavorWow™ than this Toffee Bark! 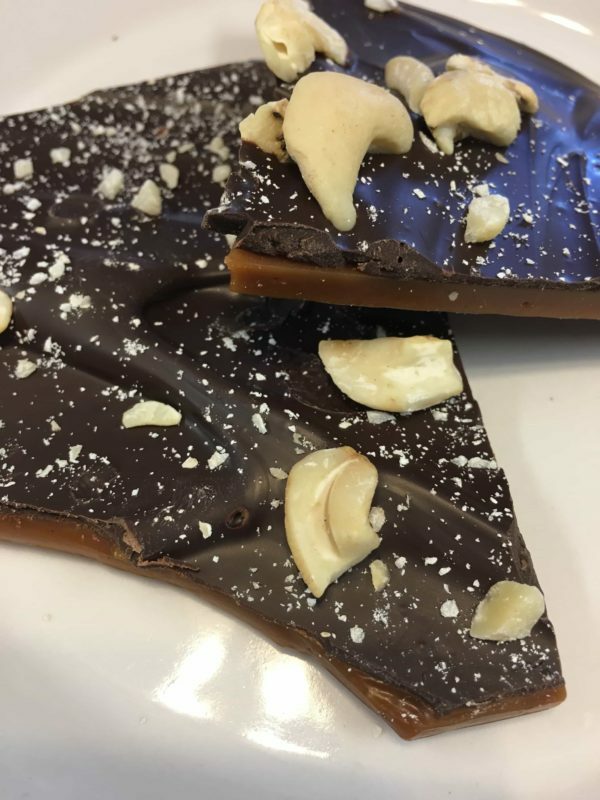 Rich dark chocolate paired with our house made toffee and topped with chopped cashews and hazelnuts make this toffee the most flavorful bark yet! 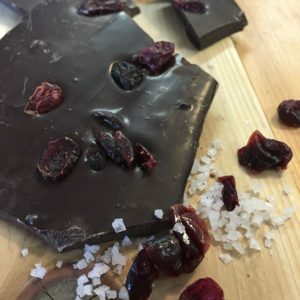 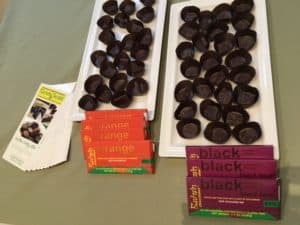 Take a bite of this heavenly confection and you won’t be able to stop. 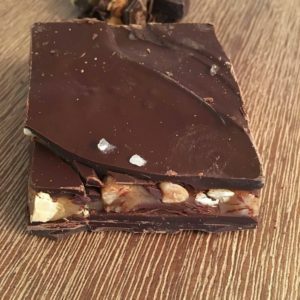 Toffee Bark is 4 oz.